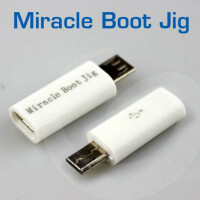 MIRACLE BOOT JIG V.2 Miracle Boot Jig v.2 has been developed for Chinese Android mobile phones. When servicing Chinese Android mobile phones sometimes you need to find a boot key. 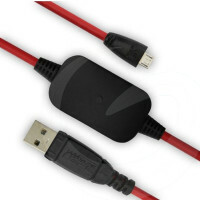 If you have a Miracle Boot Jig v.2 you do not have to search for anything. 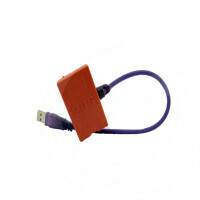 UART Clip is a multifunctional solution for flashing and unlocking LG and Samsung cell phones. 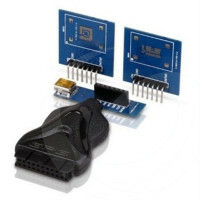 UART Clip features a wide range of resistor values. 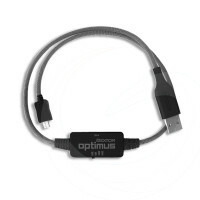 Rextor Optimus cable with resistance switch for Octopus/Octoplus Box has been developed for LG P500, P970, P990, P999 and further models flash, unlock and service. 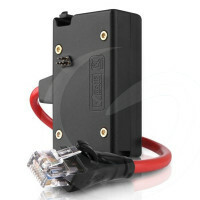 EDL cable designed for all Qualcomm phones to put them into Deep Flash Mode, also called Qualcomm 9008 Mode. 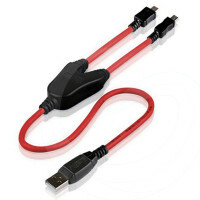 This cable will help you to flash, unlock, read pattern lock on all Qualcomm phones. 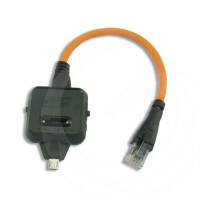 ATF/Cyclone/JAF/MXBOX HTI/UFS/Universal Box F-Bus cable has been developed for Nokia 206 flash, unlock, repair and service. 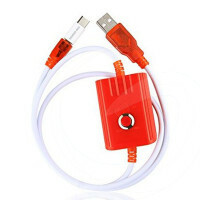 ATF/Cyclone/JAF/MXBOX HTI/UFS/Universal Box F-Bus cable for Nokia 107 flashing, software repair, unlocking with JAF, UFS, ATF, Cyclone Box and Universal Box servicing tools. 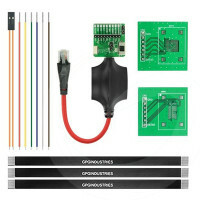 ATF 5-in-1 v.2 cable by GPG.